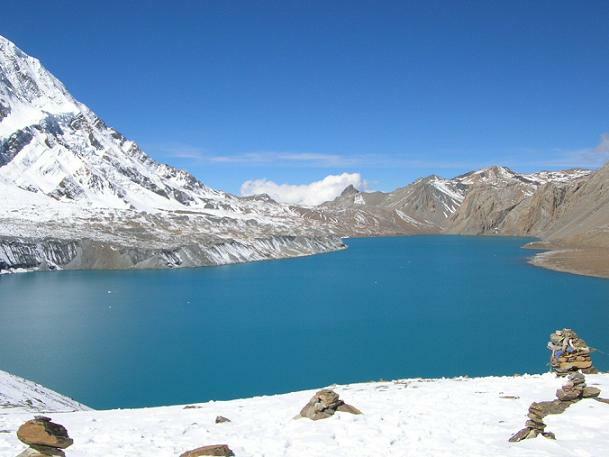 Tilicho Lake is one of the highest Lakes in the world.It is 4,919 m high in the Annapurna region.This trek trail follow Annapurna circuit trek until Manag villagae and after Manang you will trek less tourists visited area so you are out of crowed by Annapurna circuit is very popular trekking in Nepal. 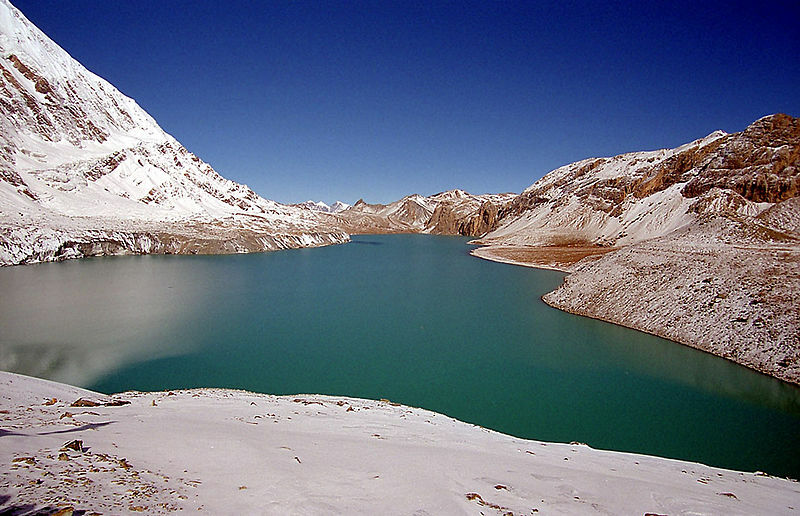 Tilicho Lake and Mesokanto La pass trekking is normal to hard trekking with different passes in Annapurna region but it is very exciting with different taste of nature. 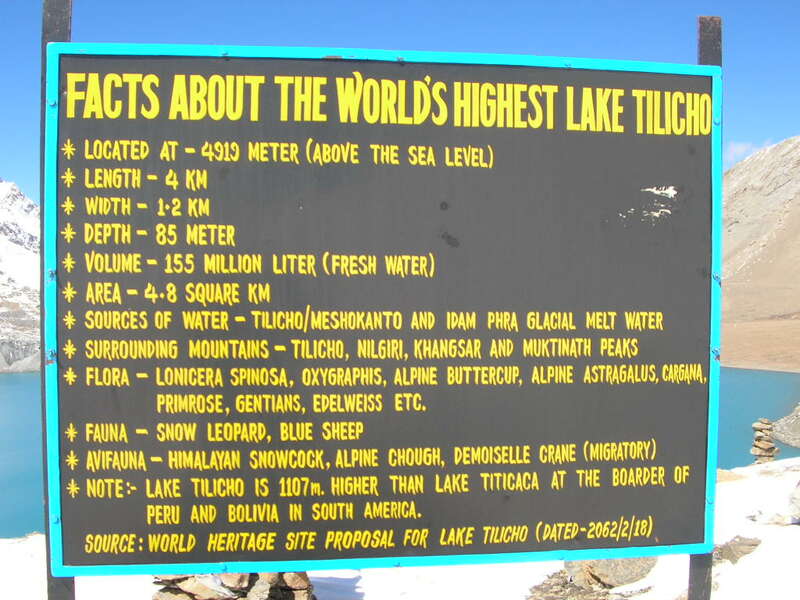 You can pass the Mesokanta La pass via tilicho lake. Day 03:Kathmandu drive to Besisahar. Day 04: Besisahar drive to Koto. Day 05:Koto trek to Pisang. Day 06:Pisang trek to Humde. Day 07:Humde trek to Manang. 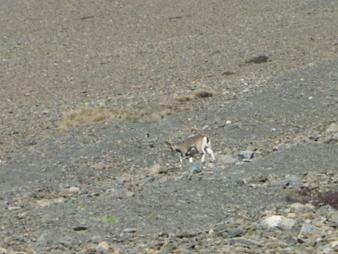 Day 09:Manang trek to Khangsar. 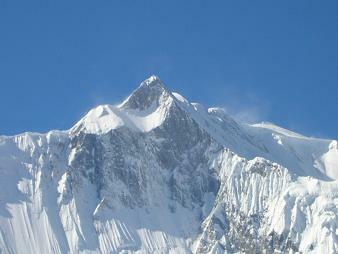 Day 10:Khangsar trek to Tolicho basecamp. Day 11: Tilicho base cam trek to tilicho Lake. Day 12:tilicho rest ( explore about tilicho Lake). Day 13:tilicho Lake trek to Mesokanto La pass. Day 14: mesokanto pass Dharmsala base camp. Day 15: Dharmasala trek to Jomsom. 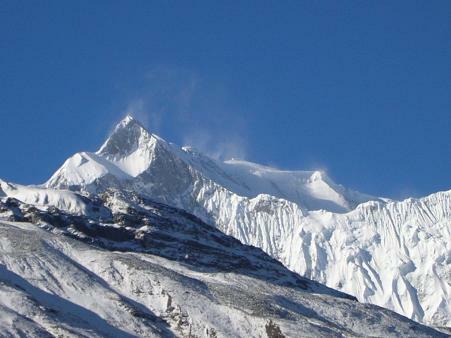 Day 16:Jomsom to Pokhara to Kathmandu(by flight). 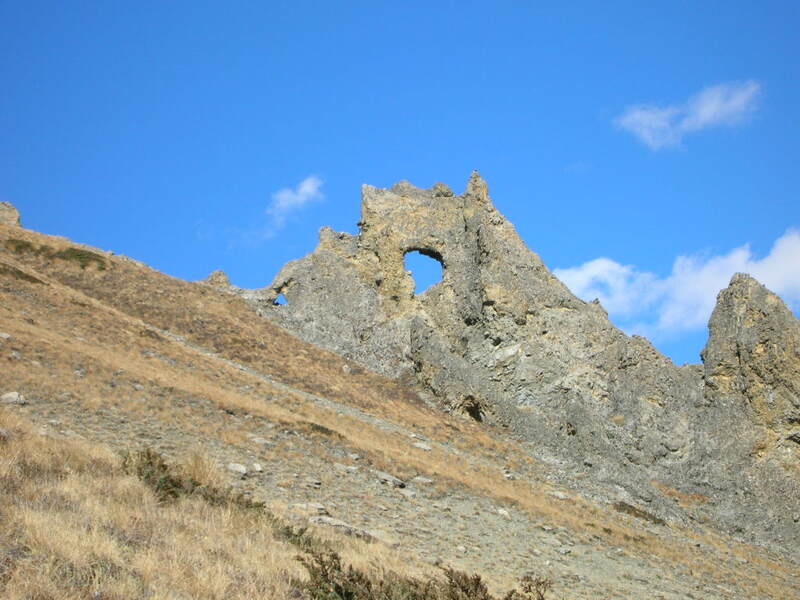 · Lunch during the trekking such as:, Laundry, Telephone calls,Snacks,beverages etc.